When it comes to the canine appetite, most people are used to dogs gobbling everything in sight. They rush to eat their meals and taste test things you’d never dream of putting near your mouth. But on the opposite side of that spectrum, it’s not uncommon for dogs to be picky eaters or suddenly stop eating altogether. These are the dogs that barely nibble on their kibble and turn their wet noses up at everything in their dishes. Not eating is an obvious concern, and it’s important for you to figure out the reason behind your dog’s lack of appetite. If your dog won’t eat, it’s probably for one of these reasons. Some dogs have been picky eaters their entire lives, but if your chow hound of a dog won’t eat all of a sudden, it could be a health issue. 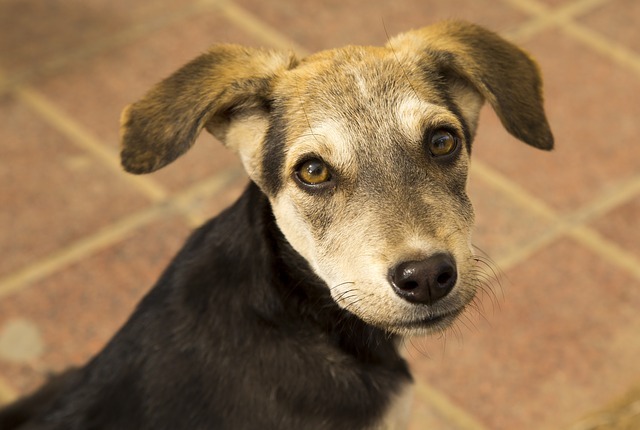 Lack of appetite is one of the most common symptoms when a dog isn’t feeling well. It could be a mild stomach ache, or it could be more serious, like cancer or chronic GI issues. Other possibilities include mouth pain like an infected tooth, abscess, or a foreign object wedged between the teeth. Open your dog’s mouth and see if anything doesn’t look right. If your pup’s poor appetite is indeed a medical symptom, she might also show other signs of feeling down in the dumps. Look for vomiting, diarrhea, and general lethargy and fatigue. Skipping one meal because of an upset stomach is nothing to worry about, but things get serious if she refuses all food for more than 24 hours. If that happens, it’s time to call the vet. You’d think a dog’s life is all about belly rubs and never-ending games of fetch, but man’s best friend is an emotional creature. They experience stress in the same ways people do, and sometimes it ruins their appetite. There are countless situations that could cause a dog stress. Did you recently move to a new house? Did your dog get a new tiny human roommate that cries a lot and takes up your attention? Many newly adopted dogs go through phases of not eating because being with a new family in a new place is scary. Besides general all-the-time stress, it’s also possible your dog won’t eat because meal times are too chaotic. She could be distracted by what’s going on around her or feel unsafe letting her guard down long enough to empty her bowl. Your job is to identify possible stressors and take action to make your pup feel more comfortable. Your exact course of action will depend on what’s going on, but exercise, cuddles, and focused training can all help lower her overall stress level. You should also serve her meals in a quiet area with no distractions. As new things gradually becomes old news, your pup should relax and get back her appetite. Dogs love as fully and as deeply as anyone else in your family. The sudden loss of a family member can send them spiraling into depression. Things your pup used to enjoy, like toys, games, and food, can suddenly drop off her radar. A lack of appetite is a common sign of mourning. It doesn’t matter whether it was a beloved owner or a fur sibling, some dogs are affected by grief more than others. You can’t bring your dog’s friend back to life, and you can’t start a conversation with her about her feelings. What you can do, however, is help her feel happy again. This can be difficult when you’re also grieving, but dogs and people have a long history of helping each other feel whole again. Try exercising with your dog more and adding more stimulation to her environment. You can also try tempting her appetite with more enticing foods like meats and cheese. It’s hard to hold on to your sandwich when your dog is staring at you with those big, beautiful eyes, but her expert begging skills could be the cause of her lackluster appetite. Eating too much during the day will fill her tummy and spoil her dinner. It also matters what kinds of treats you give your fur baby. Pup parents who are in the habit of giving their dogs “human foods” are more likely to have picky eaters on their hands. Once a dog realizes there are better, more delicious, options out there, she might decide her regular dry dog food isn’t good enough. Whether your dog’s belly is already full or she’s waiting for something better, it’s time to get tough and pull back on treating. Make it a rule that no one in the family is allowed to give the dog table scraps. Only give her healthy, low-calorie dog treats during training sessions. Besides those training treats, the only time your dog should get food is during meal times. You can split up her daily calories into 3-4 small meals a day, but she needs to lose her dependency on treats. It’s also important to note that too much treating during the day can lead to overfeeding which can cause obesity and other related health issues. If no other explanation seems to make sense, it might be your choice in dog food that’s causing the problem. First, check the expiration date on the bag. While you’re at it, look for signs of insects or mold. If the quality of the food checks out, it could be the flavor your dog doesn’t like. 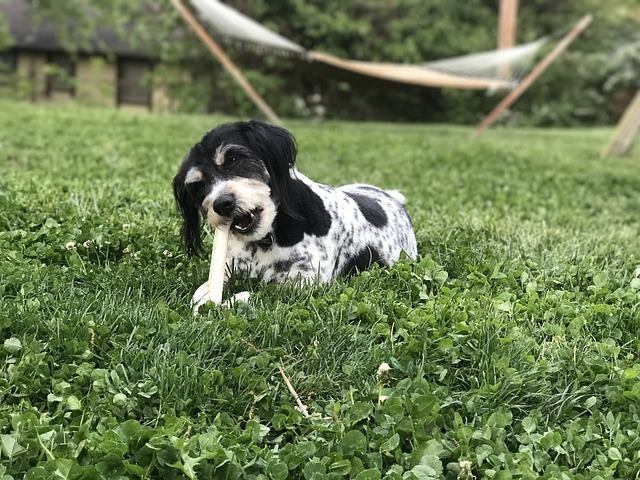 There’s no scientific evidence to support this theory, but dog owners, behaviorists, and vets have a general understanding that some dog breeds are pickier about food than others. Bulldogs and Huskies are at the top of the list. 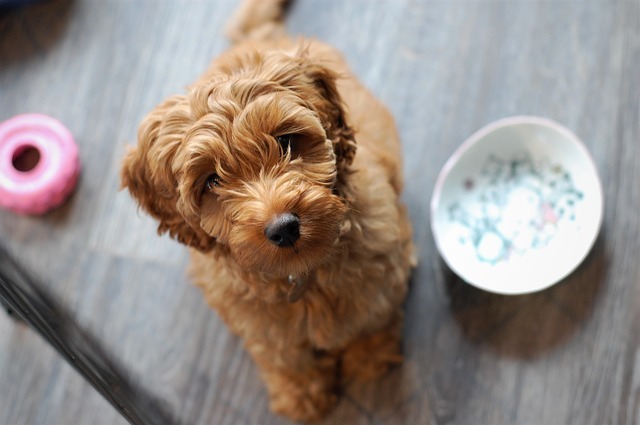 Your pup might be refusing to eat because she doesn’t like what’s in her bowl. The obvious answer to this problem is to switch to a different food, but you have to be careful. Dogs have sensitive stomachs, and switching diets too quickly and too often will cause digestive upset. Before you buy a new brand of food, there are tricks of the trade that could help. Try soaking the kibble in chicken broth or bone broth to add extra flavor. You can also mix in good-smelling wet food or add yummy extras like chunks of chicken or vegetables. Some dogs prefer their food warmed up in the microwave, and it’s also worth thinking about the type of bowl you use. Some dogs won’t eat if they don’t like the bowl, and putting their food in a puzzle feeder could make things more interesting. If none of those tricks satisfy your picky eater, switch the food in small increments. When your dog won’t eat her meals, she’s missing out on important nutrients. Her health will suffer, and it’s a problem that needs a quick solution. Getting your dog to eat her food shouldn’t feel like a battle. If it does, your best course of action is to talk to your vet.